As part of the “Syngress Basics” series, this textbook offers the fundamental knowledge of information security in both practical and theoretical aspects. The author gives the basic knowledge that is needed in understanding the key concepts of integrity, confidentiality and availability, as well as dives into practical applications of such ideas in the areas of physical, operational, application, network and operating system security. 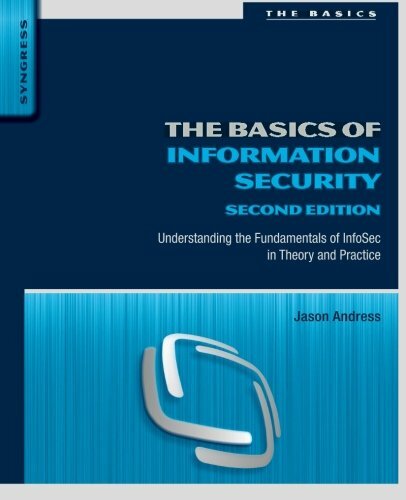 Generally, this book can give clear-non-technical explanations of how information security works and how it is applied for both people in the IT field and those who want to understand how it affects their business or career. 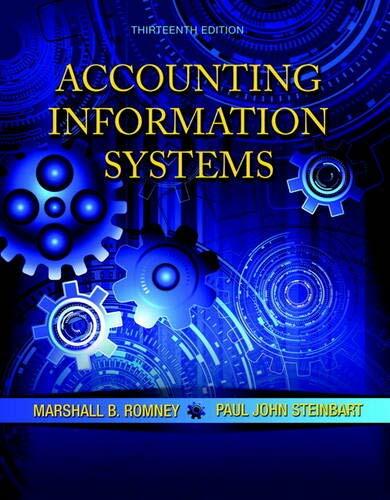 This market-leading textbook delivers the most flexible and comprehensive coverage of major approaches to teaching accounting information systems (AIS), while providing instructors with the flexibility to re-order chapters and focus it on suitable needs of individual courses. This edition has been updated to cover the most recent developments in AIS and to show how it can change an accountant’s role. 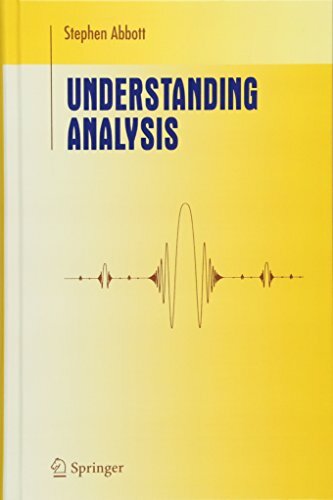 As a must-have for a transitional course, from calculus to analysis, this best-selling classic textbook has been used by thousands of students in the US and abroad for over 30 years. It has been proven to be very helpful for those taking math majors who have no previous experience with rigorous proofs. 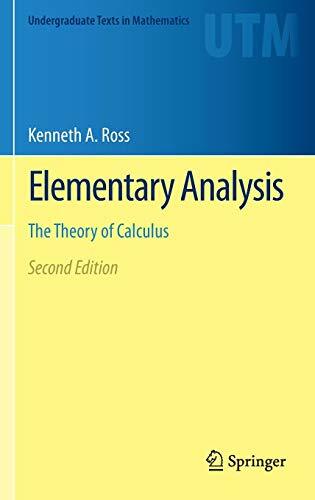 With a friendly style, it unlocks the mystery of writing proofs, while carefully examining calculus’ theoretical basis. Inside, there are full proofs and a large number of well-chosen exercises and examples, including that are routine and challenging. This elementary presentation of a textbook exposes students to both the process of rigor and the rewards that are inherent in taking an axiomatic approach to studying the functions of real variables. The book aims to challenge and improve their mathematical intuitions, instead of verifying it. Its philosophy is to focus attention on questions that give analysis its inherent fascination, with chapters starting with discussions of some motivating examples and concluding with a series of questions. 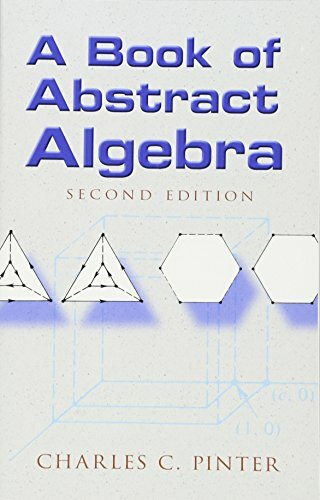 This outstanding textbook exceeds all topics that are covered by typical courses in elementary abstract algebra. It is easy to read and offers an intuitive approach that features informal discussions followed by exercises that are thematically arranged. It is aimed at undergraduate courses in its respective field and is suitable for junior and senior-level math majors and math teachers in the future. Moreover, it features additional exercises to help improve the familiarity of students with certain applications. 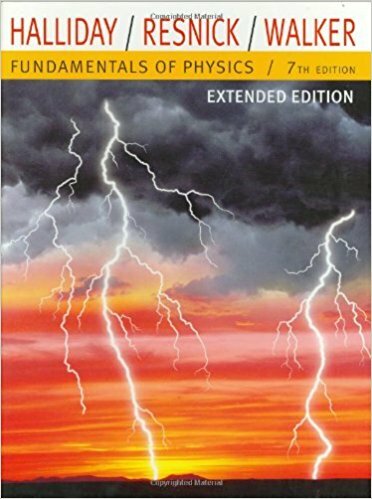 Authored by the pioneer of the successful approach, Concepts Before Computation, this book can boost student success by building first a solid conceptual understanding of physics. The 3-step learning approach includes exploration (which ignites interest with meaningful hands-on activities and examples), concept development (which expands understanding of engaging visuals, narratives, multimedia presentations, questions and exercises) and application (which applies and reinforces key concepts with critical thinking, problem solving and laboratory work). 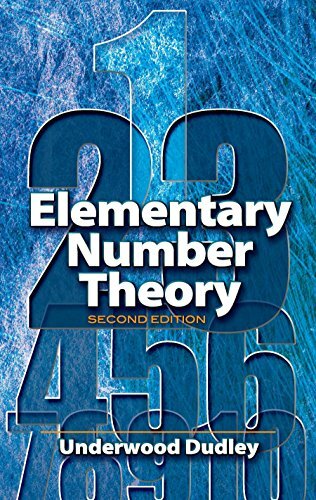 This engaging textbook is suitable for those in a first course in number theory, that is only requires students familiarity with the properties of real numbers and elementary algebra. According to the author, who has already written many popular math books, the best way to learn mathematics is solving problems. To keep with his philosophy, the book offers nearly a thousand problems and exercises, together with complete solutions. This updated and revised edition of the original is perfect for Spanish and English speakers, serving as a bi-directional dictionary that defines the core vocabularies of Latin-American Spanish and American English. 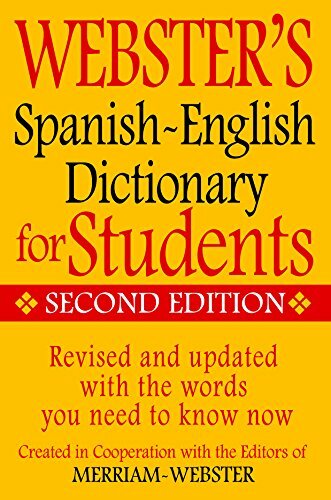 This value-priced Spanish-English dictionary has over 50,000 translations, making it the best bilingual reference for students. It features over 40,000 entries and 50,000 translations, Spanish to English and English to Spanish that can be used by teachers and parents alike. 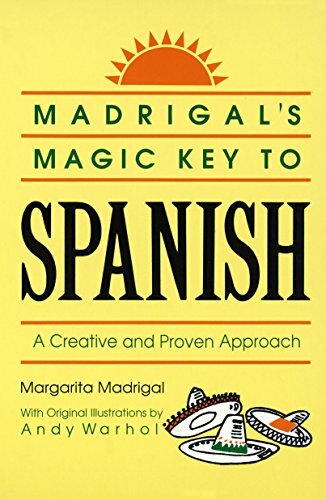 With the unique and proven method used by this textbook, any person can read, write and speak Spanish in only a few short weeks, completely eliminating boring drills and rote memorization. 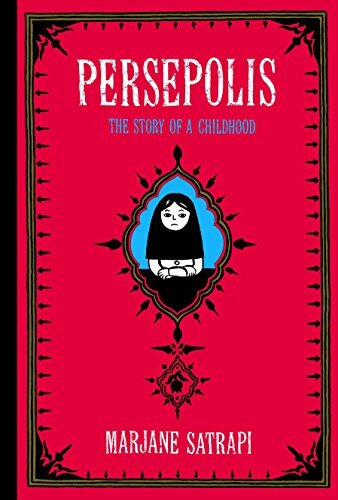 This book is one of those rare publications that you would come back to again and again. Moreover, it inspires progress, where it offers much to learn. This is an updated, easy-reference dictionary with key General Certificate of Secondary Education (GCSE) curriculum words that are highlighted and a fun and practical supplement that covers key vocabulary areas. Basically, it is considered as the ideal dictionary for people of all ages who want to learn French, but especially for those who aim to be successful at taking GCSE exams. 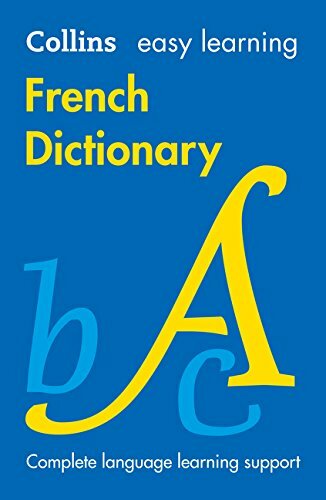 A best-selling French dictionary, this text is designed for all learners of the language, whether they are learning for business, a holiday, evening class or an exam. Its entries cover everyday French and English, as well as key curriculum words that help with exam preparation. Who says textbooks are only educational? 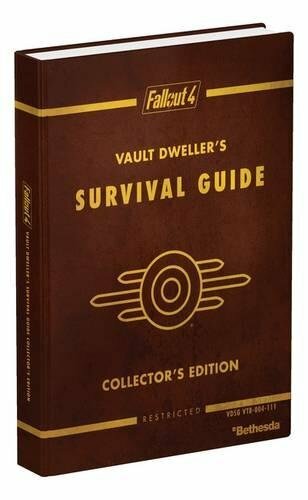 This unique book offers a complete guide with all the information needed to thrive and survive in the popular video game, Fallout 4. It serves as the player’s ultimate companion offering tips on detailed maps, strategies, items and loot. Complete workshop and crafting references detail thousands of items to be collected, upgraded and built. There you have it! Aside from these textbooks, there are more books you will find on Amazon that certainly, will not hurt your pocket.